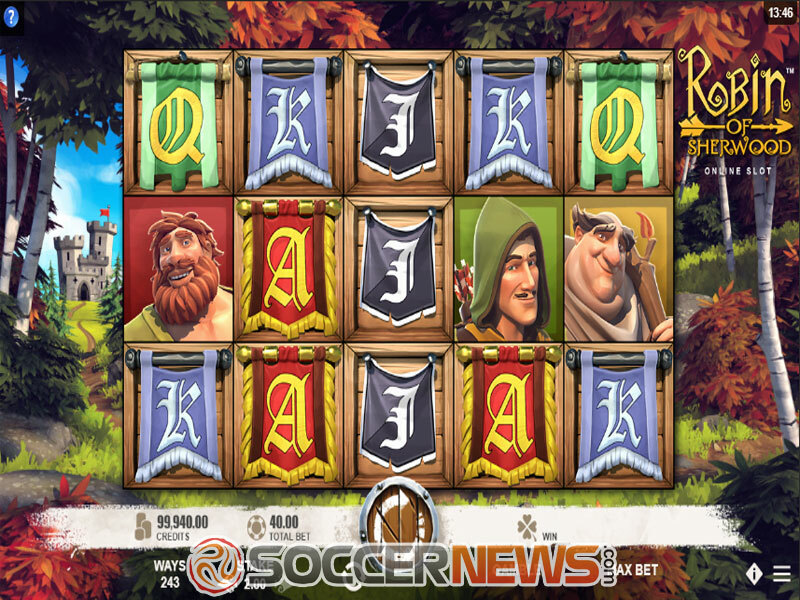 "Relive the legend of Robin Hood and grab huge winnings in this fresh Microgaming-powered release." The story of Robin Hood is one of the most famous legends originating from English folklore which has since found its place in literature and film. The fabled hero is said to be of noble birth and having fought in the Crusades, he returns to England to find his land taken by the notorious Sheriff of Nottingham. According to the legend, Robin then becomes an outlaw, stealing from the rich and giving to the poor. With his band of Merry Men, he fights the Sheriff and opposes the rule of Prince John, remaining loyal to the rightful King Richard the Lion Heart. 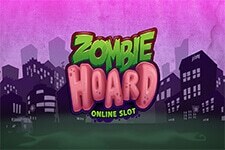 Now, thanks to Rabcat and Microgaming, the hero dressed in green is coming to the reels in an exciting video slot. Titled Robin of Sherwood, the fresh release features a 5-reel 3-row layout with 243 different ways to win, along with a plethora of features designed to offer more thrills and more chances to win. 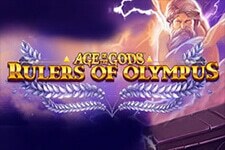 Join our hero and his men and with a bit of luck you can end up grabbing hefty wins. 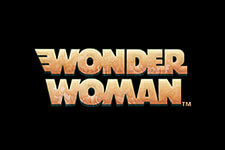 Before you embark on this epic adventure, you’ll need to select your preferred wager. The coin denomination ranges from $0.01 to $2, while the bet itself can be anywhere from as low as $0.20 to $40 per spin. We believe these options will suit a wide variety of players and their budgets. The design of the symbols is great. 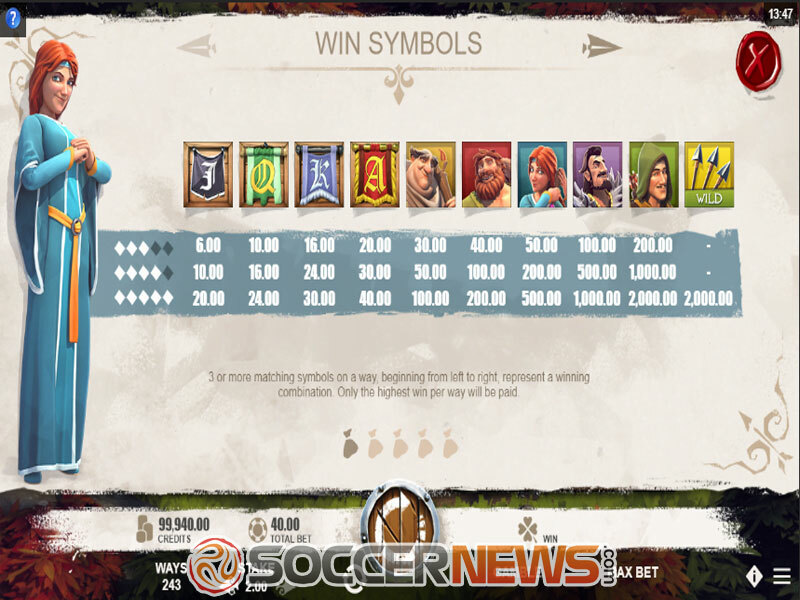 The low-value ones are traditionally depicted as playing card symbols placed on royal banners, while those icons paying out a bit more feature Friar Tuck, Maid Marian, Little John and the Sheriff. Surprise, surprise – the highest paying standard symbol is Robin of Sherwood himself, with five of these awarding a payout worth 50x the total stake. 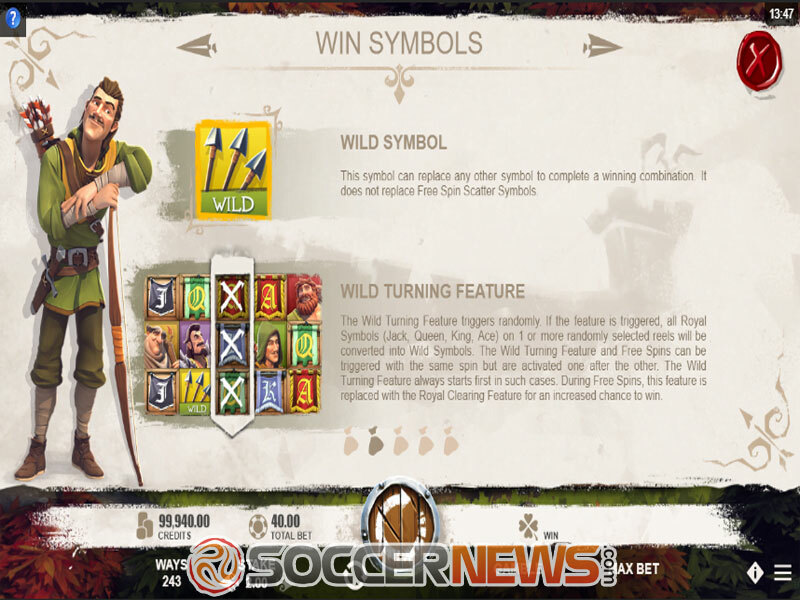 These symbols are joined by the arrows icon serving as the game’s Wild and offering payouts worth up to 50x the wager. It substitutes for all others bar Scatter. Target Scatters – or a minimum of three of them to be precise – will trigger the Free Spins feature, giving the lucky player 10 free spins. Simultaneously, the Royal Clearing feature will be activated. On every second spin, one of the low-value symbols will be removed from the reels and by the end of the round, only top-paying icons will remain on the grid. This means any potential winnings could be very lucrative. 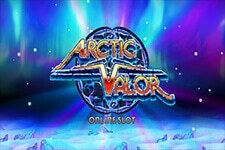 The Wild Turning feature which is randomly activated during the base game can lead to even bigger payouts. Once the feature is active, one or more reels will become active and all low-value symbols will be turned into Wilds. But that’s not all. All your winnings can be gambled by using the Gamble button. Select one of the two targets for Robin to hit. A right guess will double your winnings, while a wrong one will lose it all. Robin of Sherwood is a medium variance slot, which means the payouts are well-balanced, while its average return to player (RTP) is 95.86%. 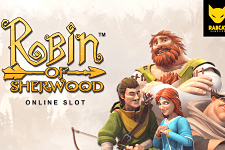 Visit any of Microgaming-powered casinos and find Robin of Sherwood. Help Robin fight the evil Sheriff. "Get ready for an unforgettable adventure with Robin of Sherwood and his Merry Men. 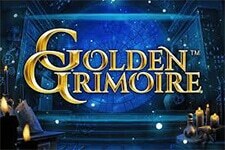 This visually stunning game brings an exciting and potentially very rewarding gaming experience that will captivate you. 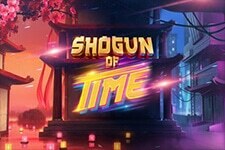 One of the most familiar legends is coming to the reels and we guarantee you’ll have lots of fun playing it."